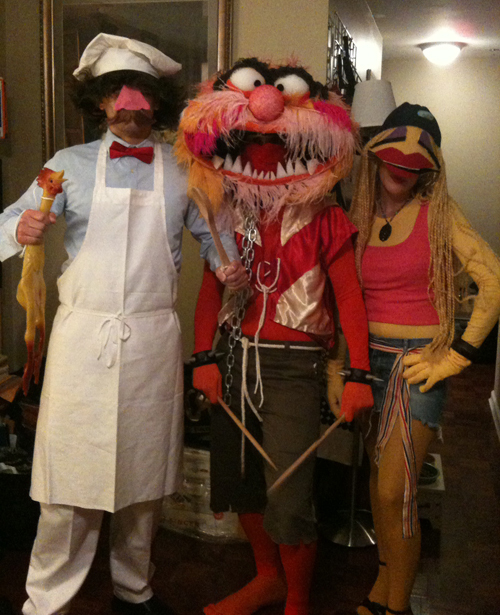 How building a Muppets Animal costume taught me about the importance of UX. How redesigning Drexel Law's website was a milestone in my professional career with its roots in a user interface design job I held while in college. Designers sometimes having a hard time explaining what they do and I sometimes have an especially hard time explaining how I transitioned from a promising law career to one in design. Here is my attempt. Facebook, Tumblr and the importance of making people care. Is Apple losing touch with its user base? Why Apple might take another look at its mobile Mail app. A case study on the rise and fall of Blackberry and what other companies might learn about the importance of dreaming it all up again. Steve Jobs was an inspiration for many but his ability to see the big-picture and recognize deficiencies in people, products and processes was his greatest gift.